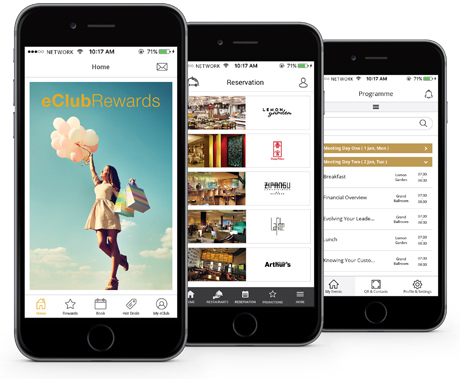 Avenue Pixel works with you to optimize your presence in the mobile space, making it easier for your customers to receive information on promotions, points collected, redemptive prizes and more. 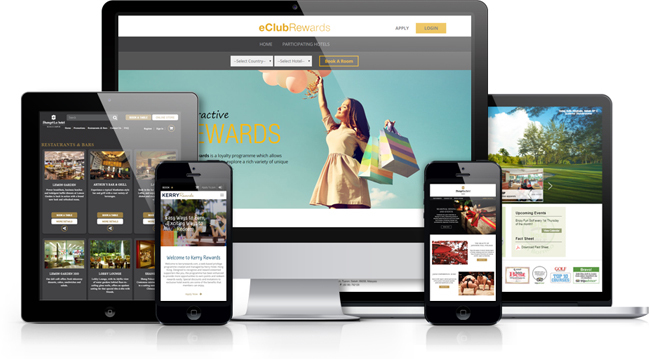 We specialize in crafting loyalty programs and digital experiences that allow your customers to continually engage with you. Avenue Pixel helps you reach and channel your customers to you through the social media. We offer kiosk, signages and display platforms for events held at your Hotels and Resorts.